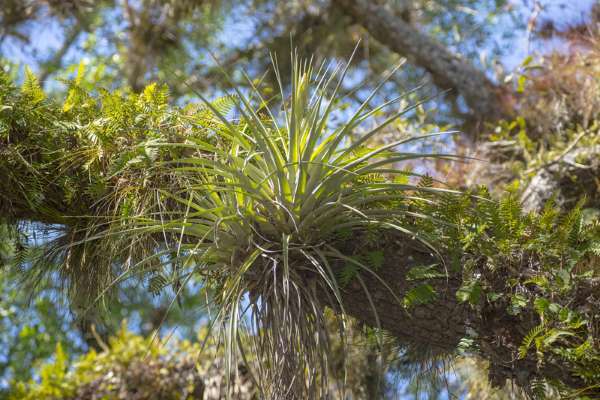 The genus Tillandsia is often known as just 'airplant' for it's ability to live on, well, air. These intriguing plants don't even need soil to survive, making them the perfect candidate for growing in those interesting glass containers, aeriums. In their native habitat, they grow high up in trees, sometimes completely covering the branches. They only use the tree for support, not to feed off, so they're benign. The roots are almost non-existent, used only for attaching them to a log or other surface. The leaves can be coarse and grasslike in most cases, which adds a nice foil to other more fleshy types of succulents. Typically, aeriums are hanging forms of the deskbound terrariums, which can be used for many different kinds of plants. 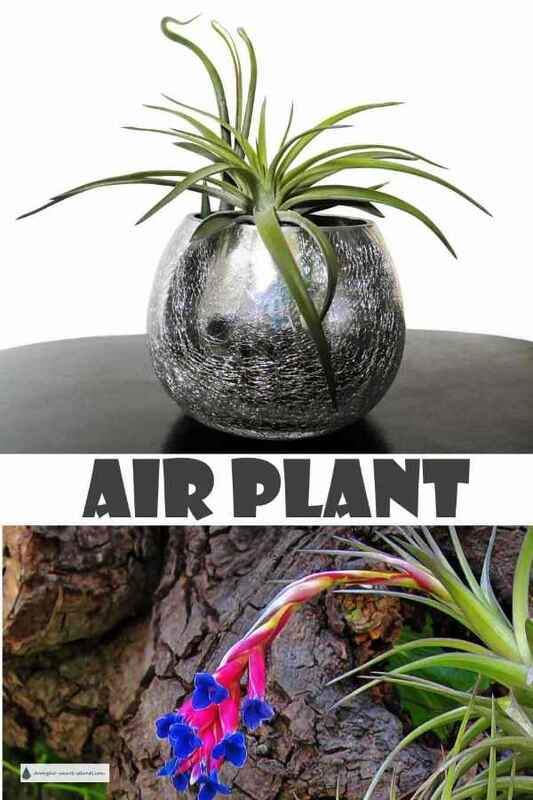 It can be a lot of fun to have several of these glass baubles hanging in a window, and as the airplants don't require much care, besides the odd spritz of water now and again, depending on how dry the air is, you can just leave them to be enjoyed. Tillandsia is one of the large group of bromeliads that are gaining in popularity for good reason; besides being so easy to care for, they are also beautiful and odd looking - a perfect combination.